The devastating news of a terminal illness brings a family together for the first time in many years. Dealing with imminent death, a father, mother and son must find the courage to forgive the terrible mistakes of the past. 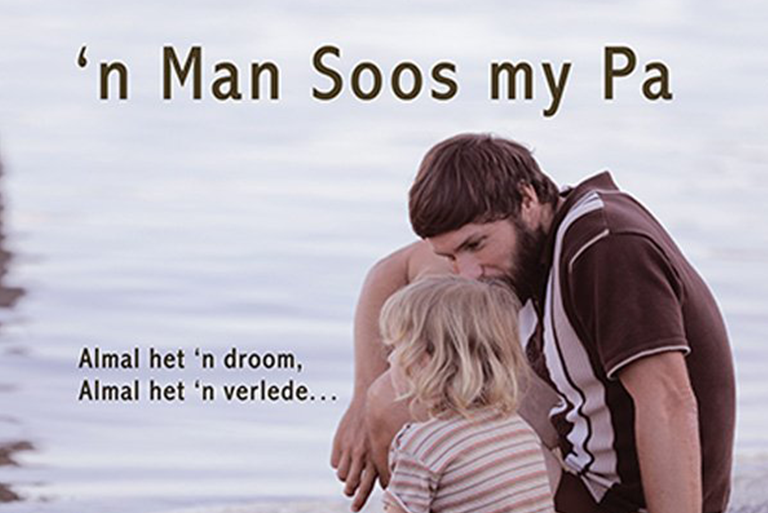 Set across three decades, ‘n Man Soos My Pa (A Man Like My Father) tells a story of broken family relationships, the struggles of forgiveness, and the emotional healing found in unconditional love. In an age where families are striving to heal festered wounds and unite peacefully, ‘n Man Soos My Pa succeeds admirably, reminding us of how important it is to honour a past that informs our future and seals our respective destinies. A terrific ensemble cast and heartfelt and subtle directing make for a fine cinematic experience.